I kid! I kid!, I joke. But for real candy is fifty cents. 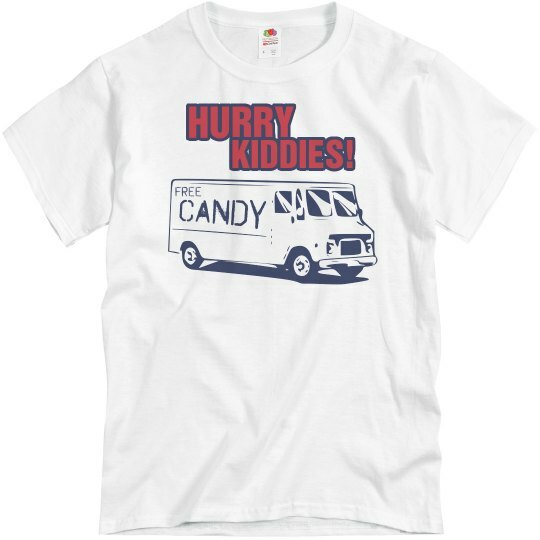 Custom Text: HURRY | KIDDIES!